As Winchester celebrates their 150th anniversary it's amazing to see all the Winchester memory videos shared on their website. The stories that go with this gun are truly amazing, and it’s fun to just sit back and listen to the memories this gun has made for my family. Wanting to add to the tradition, I’ve been shooting it with my dad and plan to take it on an upcoming hog hunt later this summer. 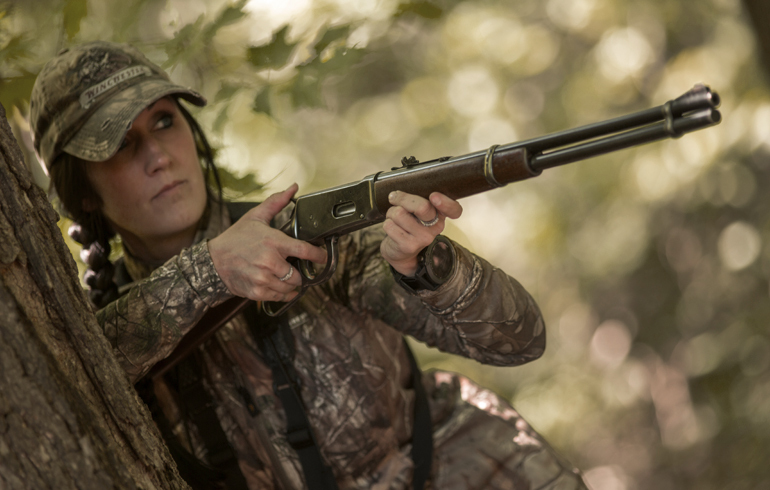 Shooting a lever action is a big change from the Winchester XPR I’m used to shooting, but I’m incredibly excited about the new challenge and think it will be the perfect medicine on some of those big Texas hogs. For me, this isn’t about how many hogs I get to shoot, but it’s joining in my family’s long history & tradition. First, this gun doesn’t have a scope on it so I’m back to square one with shooting iron sights. Whenever I’m shooting a new caliber I am always interested in seeing the ballistics for the round. 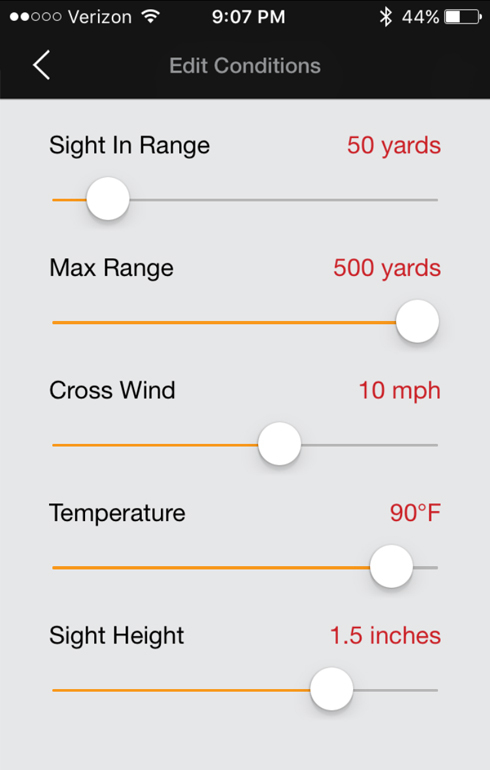 A quick way to do this anywhere you may have a spare moment is by using the Winchester Ballistics Calculator. I entered in my information and could quickly see all the ballistic info specific to my setup. I put in hot weather conditions, a slight crosswind, and set the sight-in distance to 50-yards. 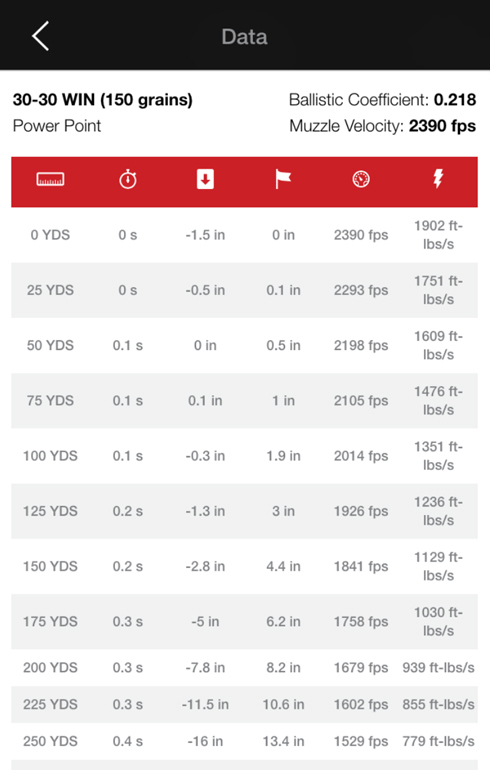 At 125-yards I’d have a 1.8-inch drop and at 150-yards I’d have a 3.7 inch drop. Again for this specific setup I probably won’t be shooting that far, but it’s something that’s always of interest to me and the Ballistics Calculator is an easy way to access information.